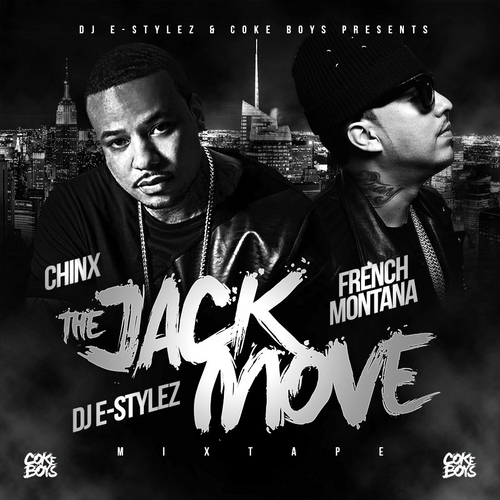 French Montana hooks up with Coke Boys affiliate Chinx for a collaborative mixtape, entitled The Jack Move. On the release, the two join forces on 18 tracks, in which they add New York vibe over some of the hottest club banger out right now including Gas Pedal, and We Dem Boyz. A few original cuts are also mixed throughout.